Digital signage today is more than about putting images and videos up on a screen and adding the industry favourite scrolling ticker. Display networks are cropping up everywhere which means we are all getting used to seeing them. While there remains plenty of room for the industry to expand (especially in sectors traditionally slower to adopt technology), it will soon start needing to really up its game when it comes to content. Think about just how effective advertising campaigns must have been on the very first billboards. 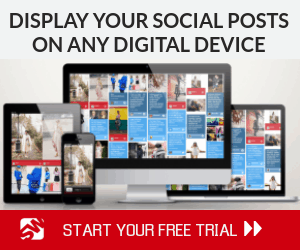 But today billboards are everywhere – how is yours going to stand out? 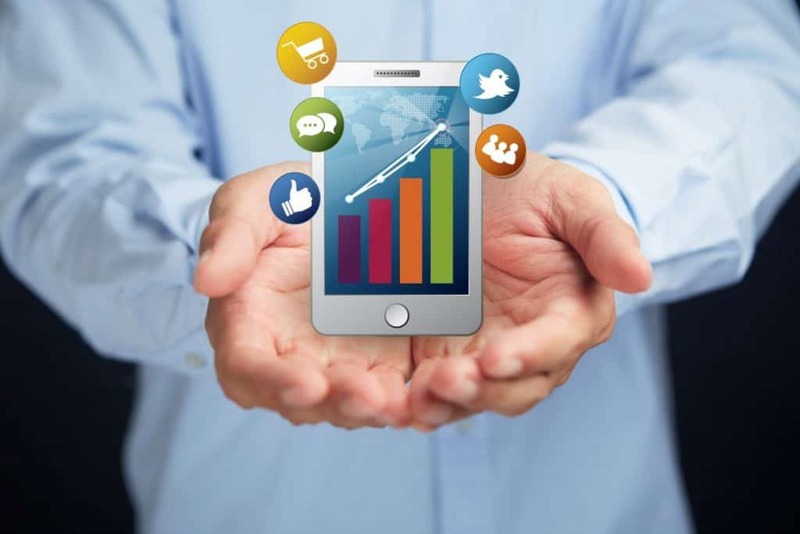 How are you going to win the attention of an audience glued to their smart phones? 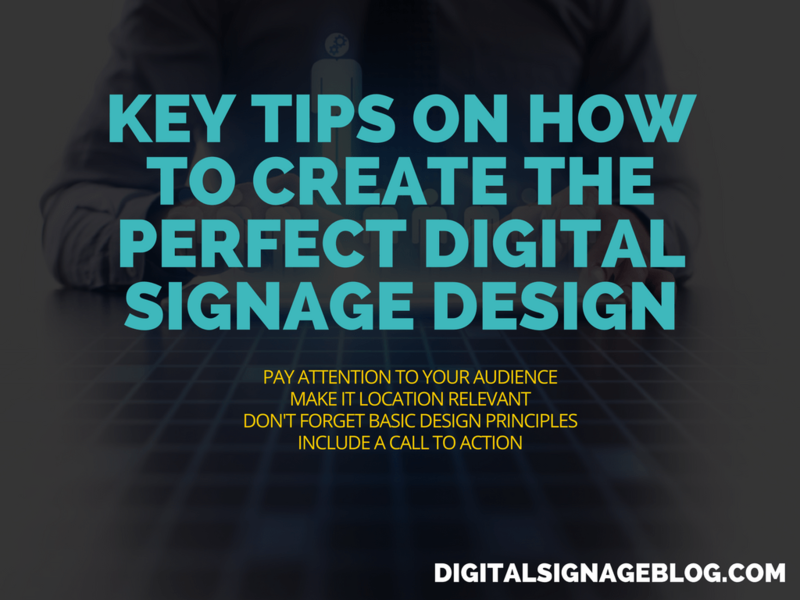 Undoubtedly, digital signage is getting smarter but it needs to get more creative too. We are already seeing innovations in smart displays that can analyse audience engagement through retina tracking. 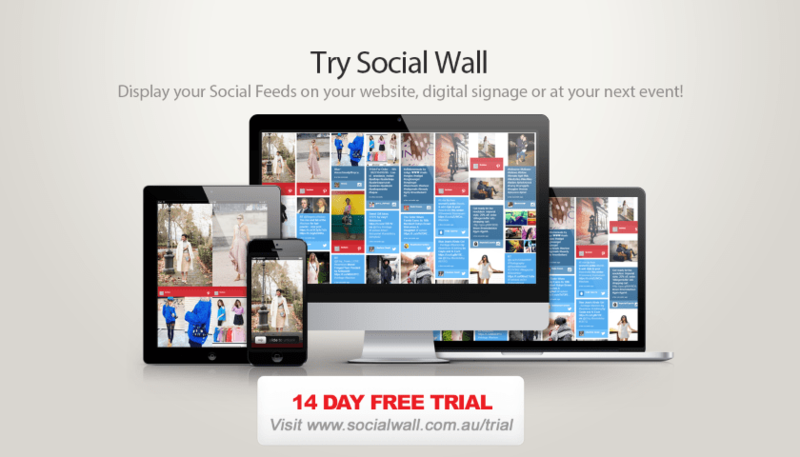 This will be invaluable to communicators, quantifying ROI for advertisers. 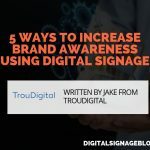 It will also force signage deployers to improve the quality of their content and, in turn, signage providers to facilitate this with more powerful platforms. Today I want to single out open data integrations as an exciting emerging direction for the industry. The Open Data Institute has estimated that open data-driven UK companies have a combined annual turnover of over £92bn. This staggering total is only set to explode with smart-phone users already relying on apps powered by open data every single day. Digital signage is a perfect platform to embrace this transformation. To take just transport data, the applications are almost universal for digital signage deployers. 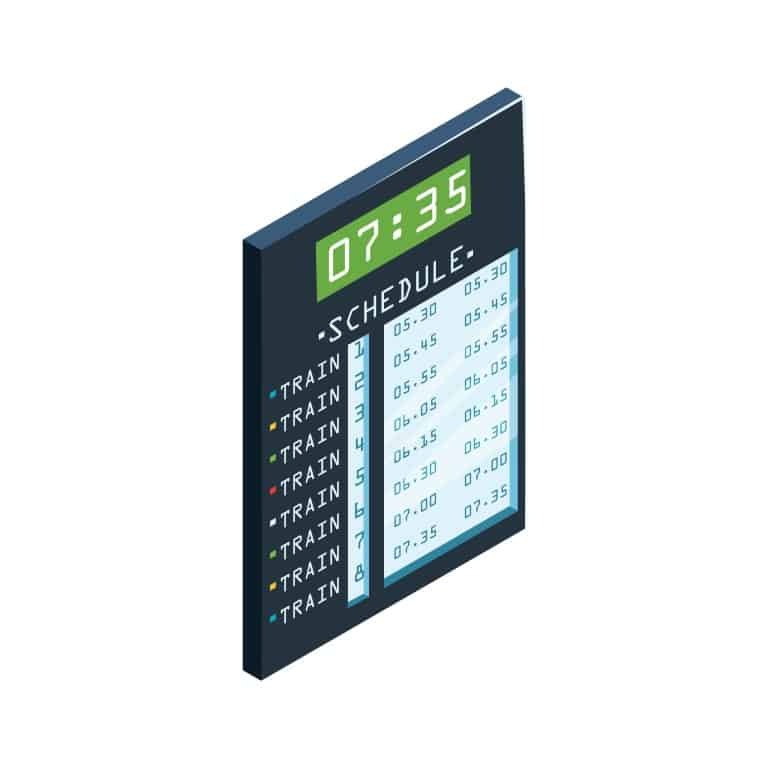 You don’t need to manage displays at an airport or railway station to benefit from integrating with transport timetables. Employees at any office would appreciate being warned about the traffic on their way home; shoppers or event attendees would like to know when the next bus arrives, able to track it on a real-time visual map. Deployments should not just be a case of interrupting or suppressing content with a live timetable. 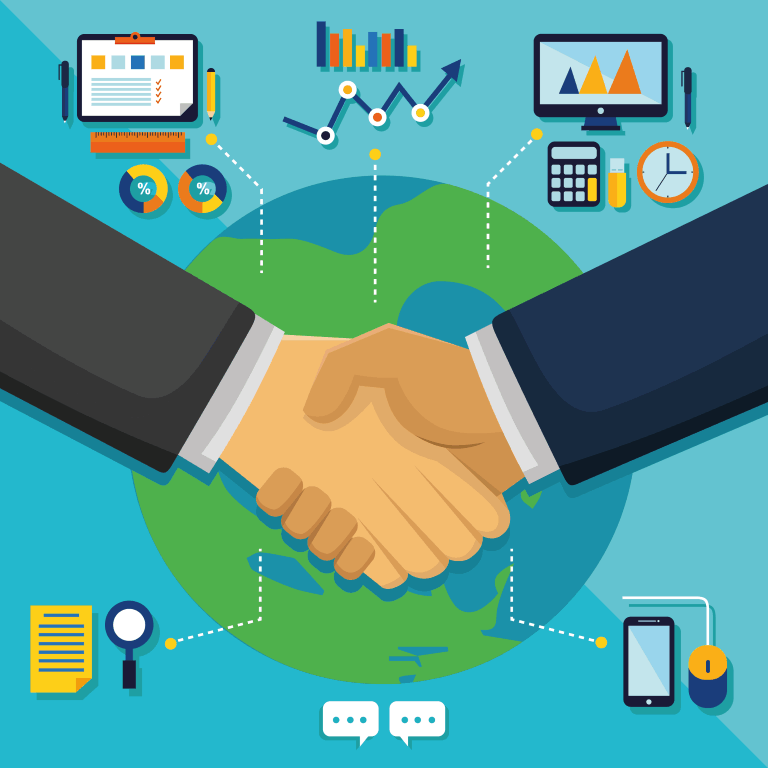 The most innovative integrations are more seamless. Text alerts can be used on a trigger basis when certain events occur: the bus has reached the stop before yours; boarding gates have just opened. 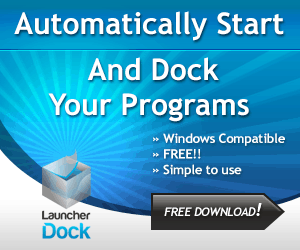 Simple applications like this bring end-users huge value with very little to no cost. The types of open data are so diverse that it’s a case of digital signage providers getting creative in their application and really drilling down into niches for their customers. On a summer’s day, digital signage screens in particularly green spaces could show not just the weather but a pollen count. This might seem like a nice-to-have, but what if you were providing digital signage for the Chelsea Flower Show? Suddenly imaginative uses of open data become a real selling point. You are installing digital signage on a ferry service or at a sailing club – why not provide nautical data like the tide level and sailing conditions? 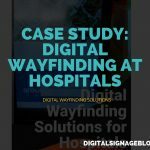 When digital signage provides information genuinely useful to a deployer’s customers, it becomes a service as much as a communication outlet. Similarly, sensors and signage can complement each other in corporate settings. 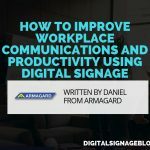 By recording the usage of facilities such as meeting rooms, office managers can ensure spaces are used more efficiently by promoting available rooms on digital signage screens around the building. Knowing if a meeting room is available before turning up ultimately brings value to the end-user. 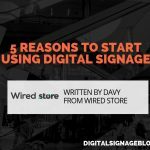 Where data is not as readily available, digital signage installations can actually implement their own sensors to record almost anything. Open sensors are becoming more and more affordable and easier to deploy. For example, a housing association could use sensor-based technology to track the performance of utilities and whitegoods. This would help the associations monitor from their head office the performance of all their hardware and alert maintenance teams quicker. This will not only improve efficiency, but tenant satisfaction will be immeasurably improved if someone was there to fix an appliance before they knew it was broken! The possibilities of open data – and data collected by private sensors – are endless when it comes to enhancing digital signage. Signage displays are getting smarter, but there’s room for providers and deployers to get more creative. 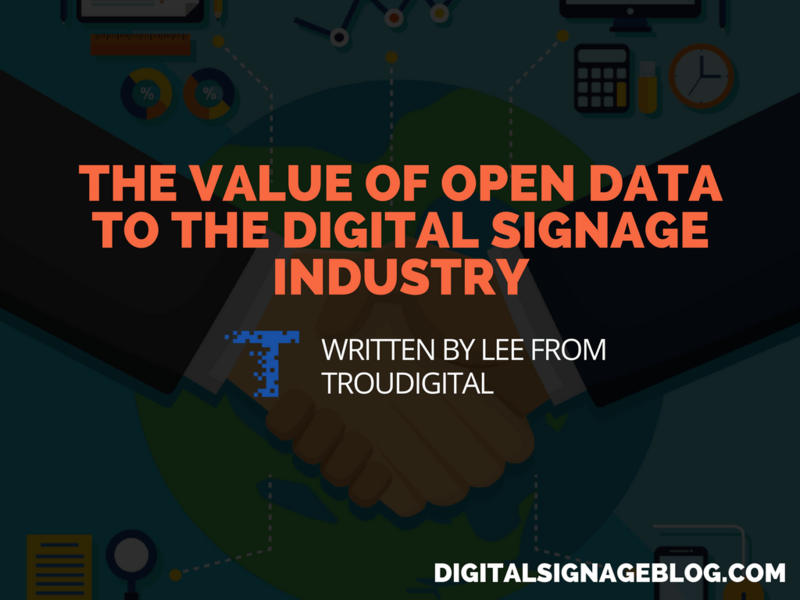 This guest article was written by Lee Gannon, Marketing Executive at TrouDigital, a cloud-based digital signage company pioneering Open Data Integration.